Sometime in the next few weeks, the AIA San Francisco Equity by Design comittee will launch it’s third Equity in Architecture Survey and distribute the findings from their previous survey. Check it out and take it, because it will affect everyone in the profession of architecture. Equity means that all people, regardless of their socioeconomic, racial, or ethnic grouping, have fair and just access to the recourses and opportunities needed to thrive. 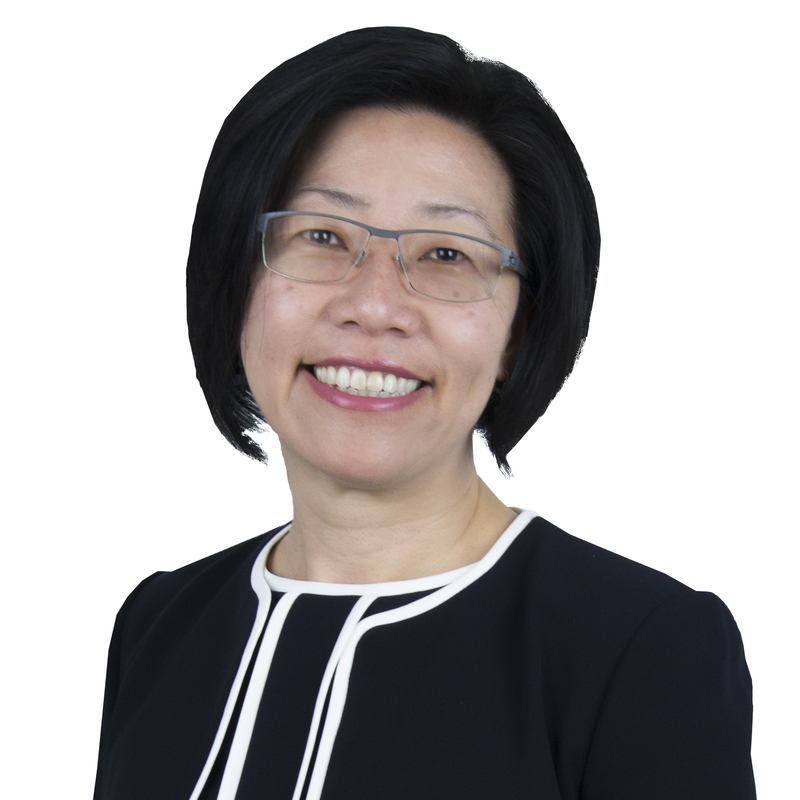 This week on EntreArchitect Podcast, Rosa Sheng is Walking the Talk of Equity by Design. Rosa is a respected designer, architect, thought leader and innovator with over 23 years of experience. She’s led a variety of award winning and internationally acclaimed projects. As founding chair of Equity by Design and AIA San Francisco Chapter president, Rosa has led two Equity in Architecture surveys and authored AIA National Resolution 15-1 in 2015 and served on the Equity in Architecture Commission from 2016-2017. She’s presented on why equity matters for everyone nationally and abroad, and since she was last on the podcast, Equity by Design has been featured in Architect magazine, Architectural Record, The Wall Street Journal, The New York Times, and on the TEDx stage in Philadelphia. After 20 years at the San Francisco office of Bohlin Cywinski Jackson, she recently joined SmithGroupJJR. Now, more than ever, a foundation of equitable practice and what that truly means is ever so more important not just in architecture, but in society as a whole. Equity minimizes barriers to maximize success. It’s not just what’s fair and equal, it’s a mindset of “we first” instead of “me first”. The 2016 Equity in Architecture Survey will be out soon, and the key findings started out with career pinch points and added career dynamics. While career pinch points happen once during your career, career dynamics happen throughout your career, like work/live balance, having a break from architecture, and pay equity. Equity by Design has also had a lot of great reports written by Annelise Pitts. For example, pay equity relates to how we’re comparing tings on the concept of temporal flexibility: you’re only as valuable as the hours you’re perceived to be working in the office verses your influence and impact beyond the physical hours you’re in the office. In this paradigm of how we should work, what is our value as architects? Were there any big surprises with the last survey that’s about to release? Burnout engagement was a new topic to the 2016 survey. Someone’s access to a senior leader in a firm, having friendships at work, seeing a clear pathway to advancement, and doing work that is meaningful to longterm career goals shows a huge impact on whether someone thrives. Does the survey address the community of small firm architects? The survey did look at sole practitioners and small firm architects, but they could use help to expand the pool. Of the 8,000, about 600 were sole practitioners. Hopefully more small firms and sole practitioners participate in the survey in the future! How have you applied some of these things to your new firm? The irony is that the last thing Rosa was planning to do in 2017 was transition into a new job. They were renovating their house, and she applied for the FAIA amidst traveling and various other projects. When she was initially approached, she didn’t think it was possible in 2017 but continued to be intrigued. Equity was important to SmithGroupJJR, and they were looking for talent retention and for a way to create more value within the design practice. Rosa was ready to influence a large firm and put theory of all the things she’d been talking about into practice. She came in as a shareholder and has been able to help steer the practice of developing higher education and workplace projects along with spearheading equity, diversity and inclusion as an official program that helped leaders across the firm learn more about what that practice looked like for design. Are there specific things that you know you’re going to try to change? The goal is not a complete overhaul, but she found a strong foundation for pay equity analysis and other changes. The goal is to truly disrupt how we think and be able to lead the conversation. Is an equitable culture built into the business plan of SmithGroupJJR? A lot of it is. The goals are in parallel about engagement, getting more voices at the table, how people are nominated for promotions, and more. They’re evaluating how things use to be done and working to make them better. Will you build a team to help you with this? There will be people that act as a steering group of sorts, the reality is that it’s for everyone. The team is the whole leadership group, because they’re the ones who are going to be involved and invested first. The EQxD Hackathon: Architecture and the Era of Connection (and Disruption) will be held on Wednesday, June 20th, the day before the AIA National Conference on Architecture formally starts. There will be a design justice workshop that will be hosted in Connecticut. Other than getting the word out about the upcoming survey, what can our listeners do to help you move forward? There are groups inspired by EQxDesign, like Girl UnInterrupted, who are working to make sure that women get the access to influencers, mentors, sponsorships, and project opportunities. AIA WIELD is for women in leadership development. If you feel inspired, do your research and start your own resource based on your particular affinity within this topic. None of this happens without passionate individuals getting involved on the sponsorship level. Sponsors get the first release of the survey plus a personalized walkthrough of the findings. If you’re interested in sharing your inspiring story that you think will help motivate others who are feeling disenfranchised, reach out! Sign up HERE with your email address to receive weekly #EQxDActions in your inbox! Connect with Rosa on Twitter @EquityXDesign, on Facebook, at EQxDesign.com & TheEquityAlliance.com. Great interview, never tired of hearing what Rosa is doing! I’m encouraged by “Walk the Talk”. Thank you.